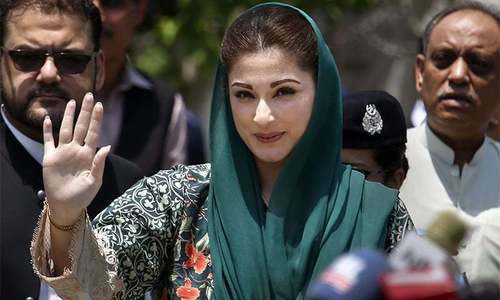 LAHORE: Ousted prime minister Nawaz Sharif’s daughter Maryam Nawaz, once again, took a dig at the judiciary and the military establishment following the release of the detailed judgement of the Supreme Court in the Panama Papers case on Tuesday. She claimed that her name had appeared in the detailed judgment (connecting her to London’s Avenfield flats) because she had been vocal in condemning the “injustice” meted out to her family. 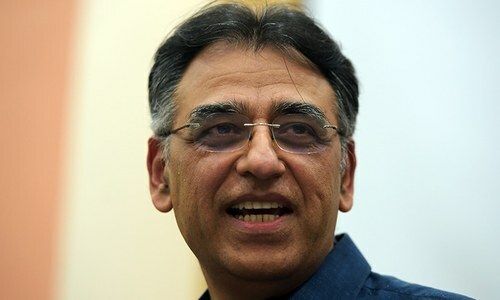 On the other hand, Pakistan Tehreek-i-Insaf chairperson Imran Khan was of the view that the detailed judgement had established that Mr Sharif had looted and laundered money to purchase flats in London under the name of his daughter. Reacting to the detailed judgement, Maryam posted screen grabs of news clips saying: “Qanoon aur insaf bhi sharminda hain (law and justice have been compromised)! That’s exactly how minority brings a bad name to the majority! Victim is not Nawaz Sharif but justice itself.” She added that there were those on the wrong side of history seeking short term benefits, they would be the “ultimate losers”. She adopted an aggressive posture towards the judiciary and said: “The decision against Nawaz Sharif was announced the day the judges showed their bias by declaring him the Sicilian mafia and Godfather. The decision was announced the day a judge asked the person (Imran Khan) who lost election to Nawaz Sharif to file a non-maintainable petition in Panama Papers case. The decision was announced the day the judges became lawyers for the petitioner.” She regretted that the reputation of the institutions had been put on stake just to seek revenge from Mr Sharif. Recently, her uncle Shahbaz Sharif and Pakistan Muslim League-Nawaz hawk Saad Rafique had advised her to exercise caution while speaking about the judiciary and the army, and warned her that a clash with national institutions would not bode well for the country or the PML-N. If Tuesday’s tweets were any indication, Maryam does not appear to be in the mood to back off. Madam, if it is a travesty of justice, then what you want? We have a fear that this lady might spend her remaining life somewhere else. Maryam has not seen the real judgment. She will realise this when she is in Adyala Jail. She has made a number of good points. The detailed verdict is sparse on legal references and long on spin - definitely unworthy of the highest court of law in the land. The verdict tries to defend the indefensible but fails. The violation of the fundamental right to due process and equal protection under law is not even directly addressed. This is dangerous and a very slippery slope. It is time the Chief Justice constitutes a full bench to review the Panama case. The five member bench is clearly incapable of self correction. Maryam has the right and the moral obligation to call a spade a spade. She is doing a good job! Bravo, bravo Maryam ..... show and keep up your voice and opposition to this 'take over' of the country's government leadership by UNELECTED Supreme Court judges, and unelectable Imran Khan - who has his own set of problems. 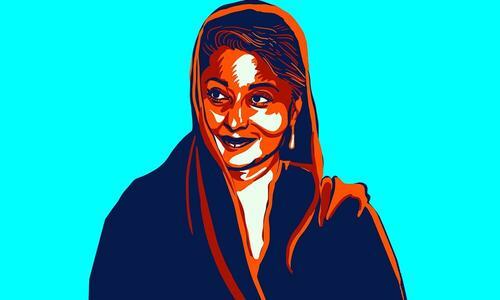 You are a wise, brilliant and decisive follower of Benazir Bhutto's footsteps. You and your father are TOTALLY innocent ! I hope you will be fully successful in your future endeavors !!! MaryAm Zindabad !! Does anyone expects MN to agree to the judgments that are against them? She really needs to stop reacting so violently. Accept what you have done is wrong, and move on to do better work. It will make things easier for everyone! @Pakistani I agree with you. Maryam is the best. I want to see her as the next PM. PMLN will win comprehensively in 2018! This is for sure! Oh how original! The accused, questioning the legitimacy of the judiciary and accusing them of being unjust! 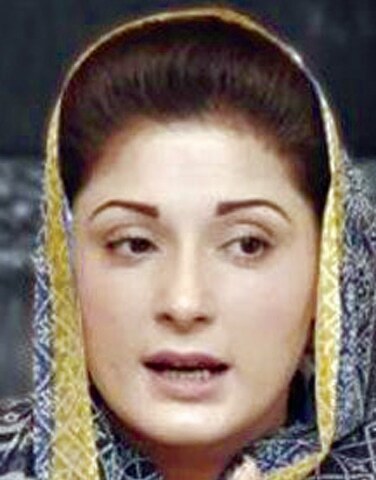 Arrogance, thy name is Maryam Sharif Safdar! Why she speaks about Pakistan when they have everything in UK.Who is she? You ruled this country for many years but you don’t trust on our hospitals because It was not your priority. Same goes for judiciary of this country. We cannot provide you justice through importing institutions from UK. Now with your trial it will help to improvise the system. 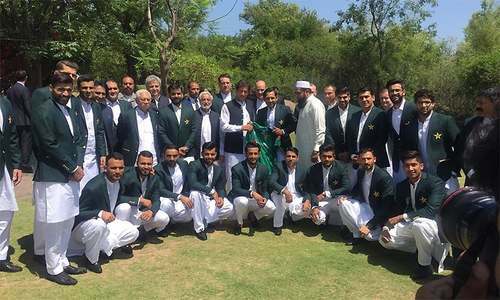 Good for Pakistan! She can always challenge in court again but please till then please do not gain sympathy votes. Very poor role models .... This is not the way to demonstrate readiness for future leadership of the country. She should first justify the luxurious lifestyle and international travelling of her husband Capt Safdar. How much tax is he paying and what is his source of income? She is right; everyone knows which is the biggest mafia in Pakistan, or indeed the world! If same comments had been passed by any PPP leader then action would have been taken against him. But leniency can be clearly seen in case of Maryam Nawaz. Yes madam Maryam I believe you 100%. I still remember your 2011 TV interview in which you said what to talk of London, you and your brothers don’t even have properties in Pakistan. Remember that madam? I wonder when the contempt of court notice will be issued. Atleast she speaks what she feels. Reminded me of Shaheed Benazir. That's good at least some one has a courage to tell the truth. Historically women like Fatima Jinnah , Benazir Bhutto , Asma Jahangir took the stand where millions of men choose to be conformists. @Sikandar that is where she belongs. The guilty scream the loudest.